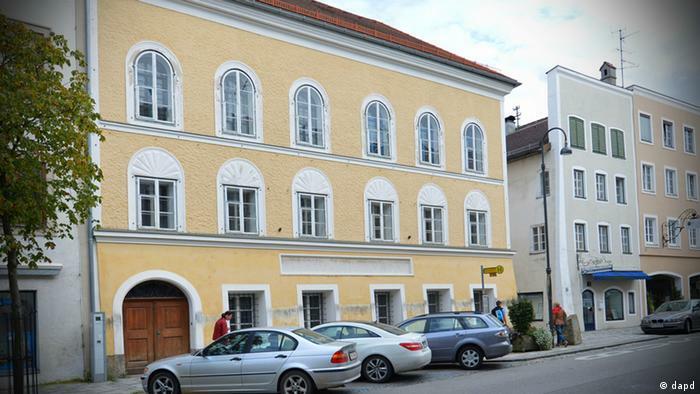 Austria has said it plans to seize Adolf Hitler’s birth house from its owner to end a legal dispute and prevent it from attracting Nazi sympathizers. 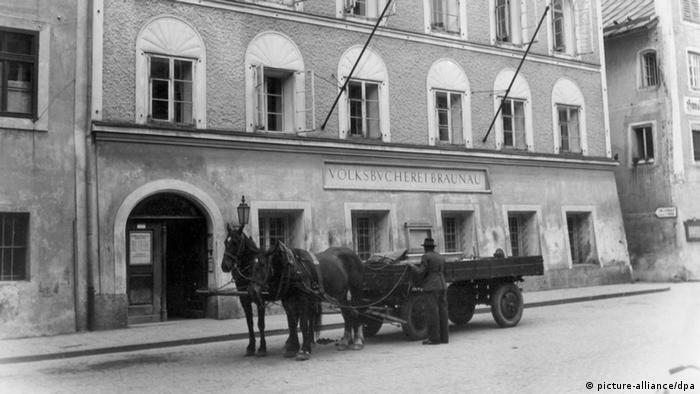 The empty house was previously a center for the disabled. Germany’s Neo-Nazis – To Ban Or Not To Ban?